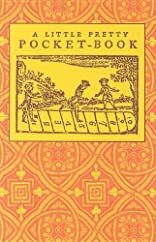 John Newbery was the first printer to see a market for children's books that both instructed and amused children, so he invented the genre. 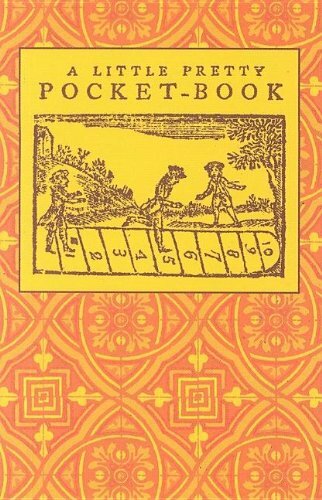 His first book of this kind, A Little Pretty Pocket-Book: Intended for the Instruction and Amusement of Little Master Tommy and Pretty Miss Polly was published in 1744, and is considered a landmark in children's literature. Interestingly, no copy of the first edition has been found. About Isaiah Thomas (Author) : Isaiah Thomas is a published author and a creator of children's books and young adult books. Published credits of Isaiah Thomas include A Little Pretty Pocket-Book and Curious Hieroglyphick Bible.